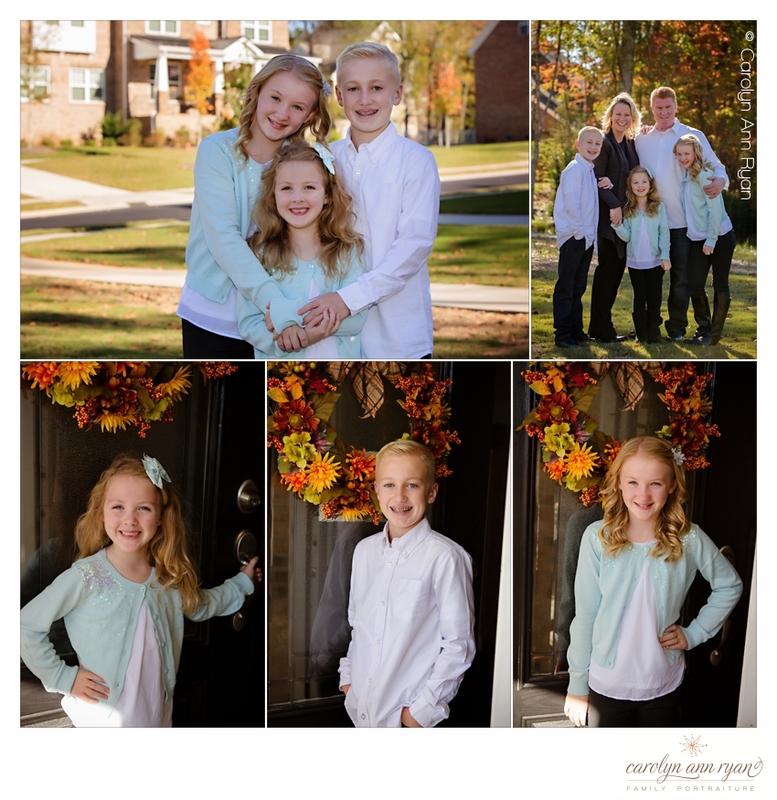 I couldn’t think of a better way to decorate a new home than with photographs from a family portrait session! 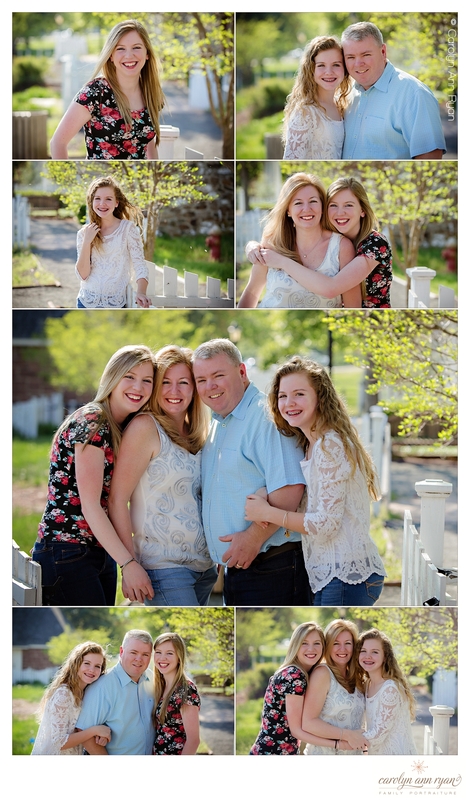 I was so excited to work with this family in my new location, because I went to high school in New York with Mom and we were even on cheerleading together! Yes, that’s right, cheerleading. 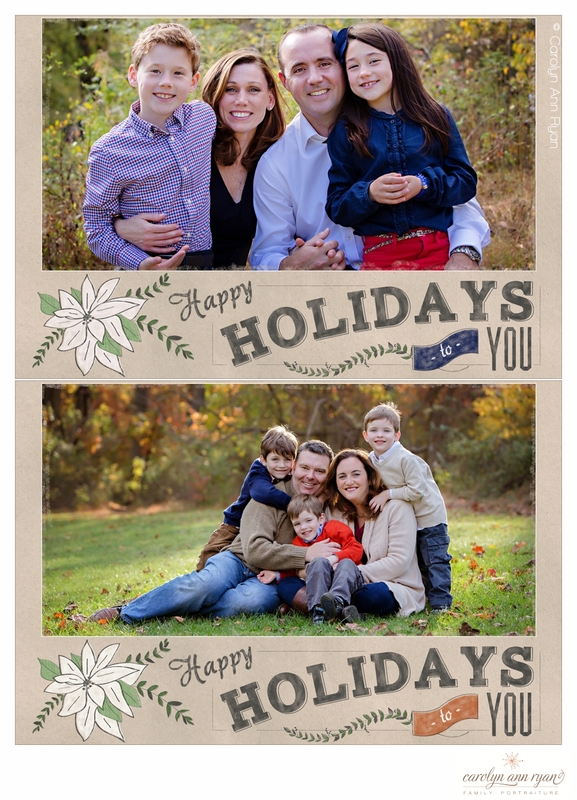 Mom wanted photographs that not only could be used in the home, but also for holiday and we’ve moved cards to send to friends and family back home. 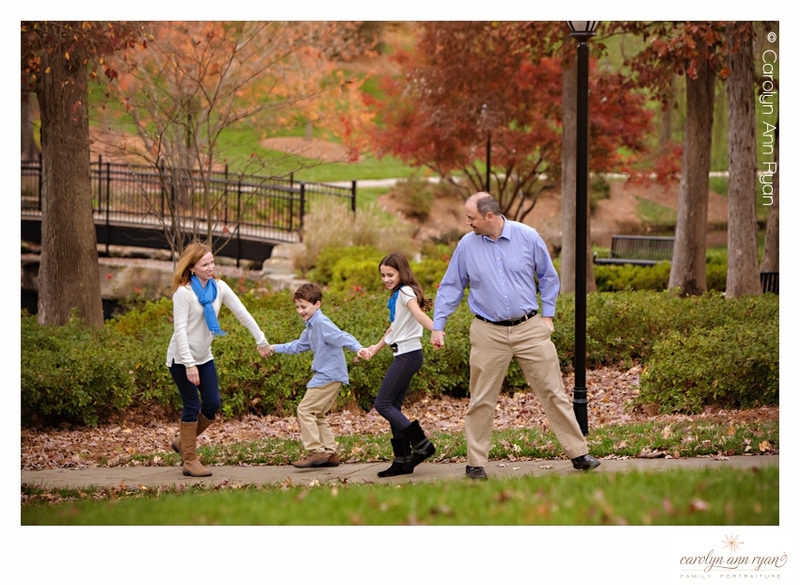 Their new neighborhood in Waxhaw, NC provided a gorgeous backdrop for the portrait session. 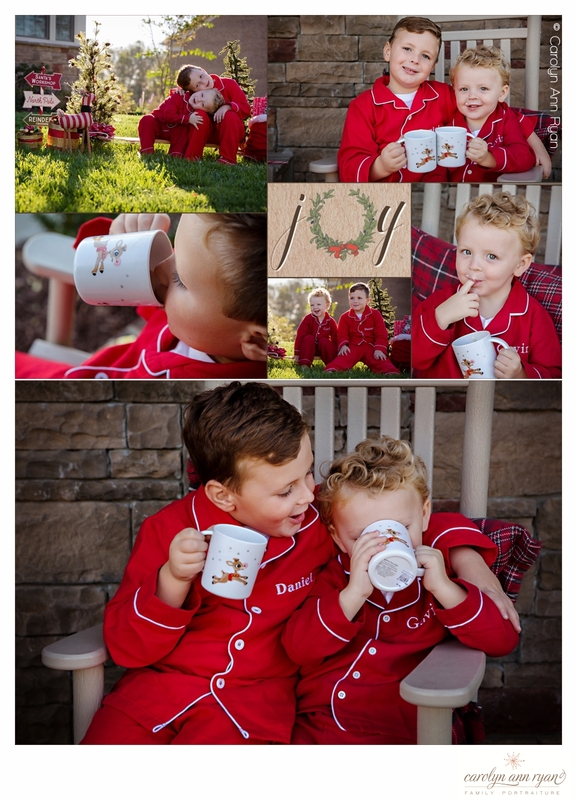 I love the elegant style this family chose for their Christmas Family portraits too! 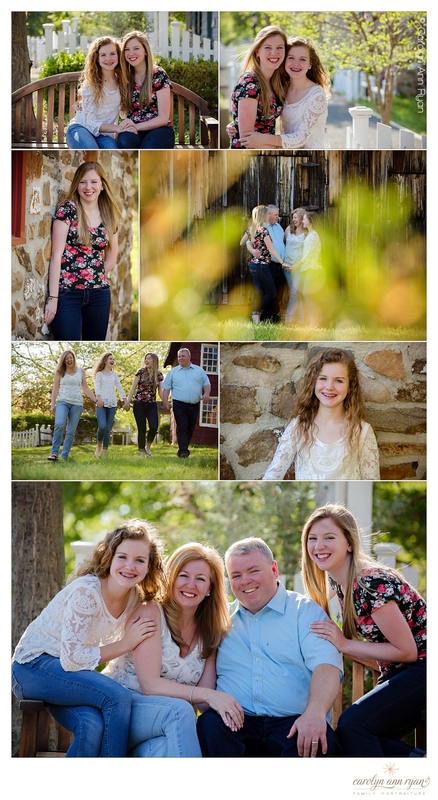 There was a beautiful mill in their development, so after a few photographs near their home, we walked over to the mill to finish the session. It was a beautiful location, and had a perfect style with the warmth of home. I love that something as simple as the scarves and hair accessories for the girls and Mom could transform a black dress into a complete holiday style. It’s almost Spring which means it’s almost time for First Holy Communions at many churches. 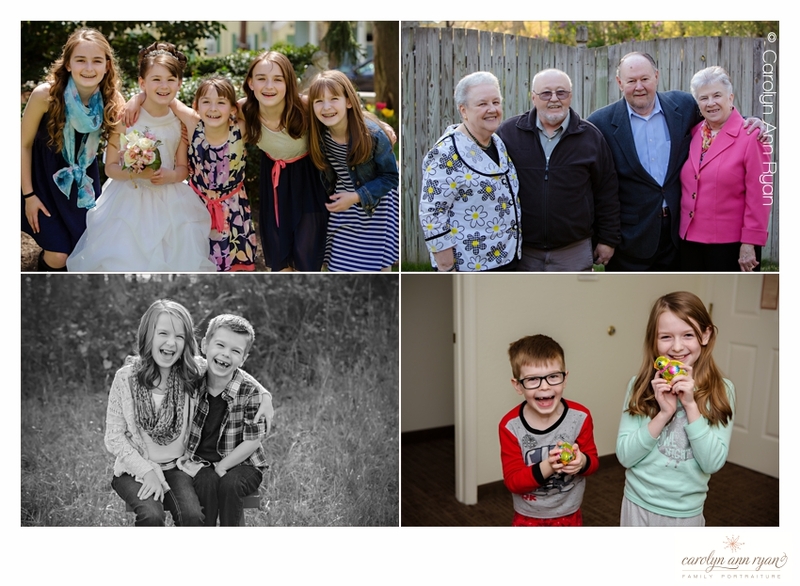 This is such a special event in a child’s and family’s life, and family photographers are often called to help capture those precious memories with Communion Portraits. 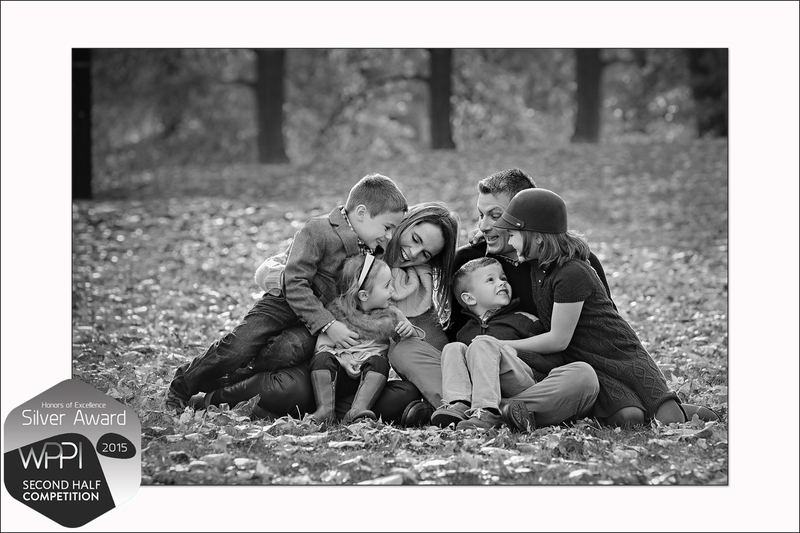 Most of the time, families inquire about hiring a photographer for the day of the Communion to meet at the Church and capture portraits of the child and the family. 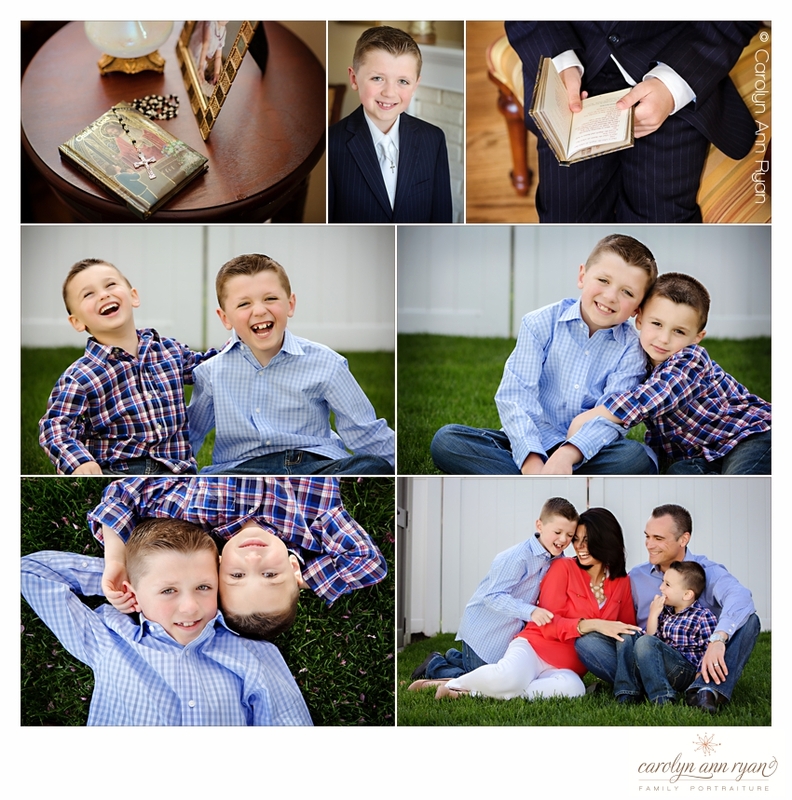 But, I typically suggest to my clients that if they are truly interested in portraits, that they should schedule their portrait session before or after the Communion Day. 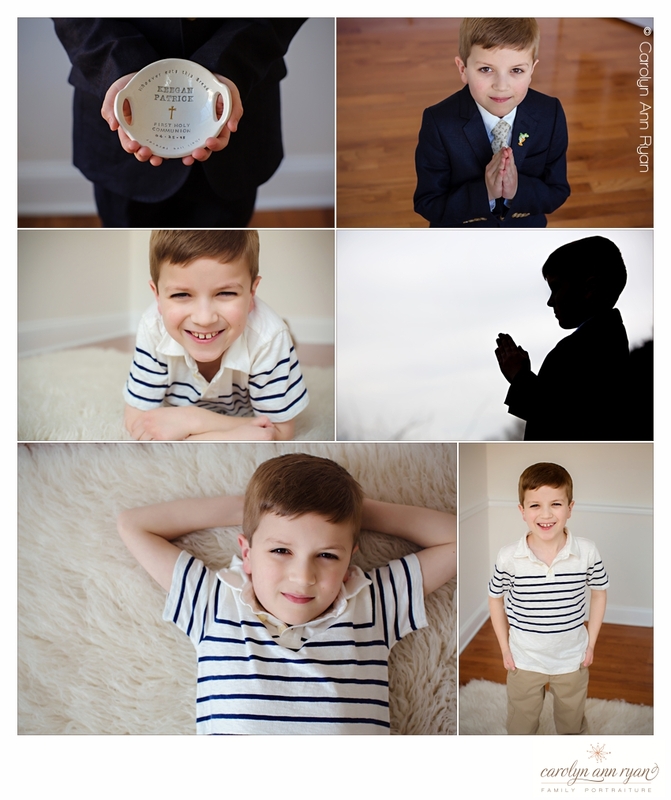 Communion Day can be stressful, but your portraits shouldn’t be. 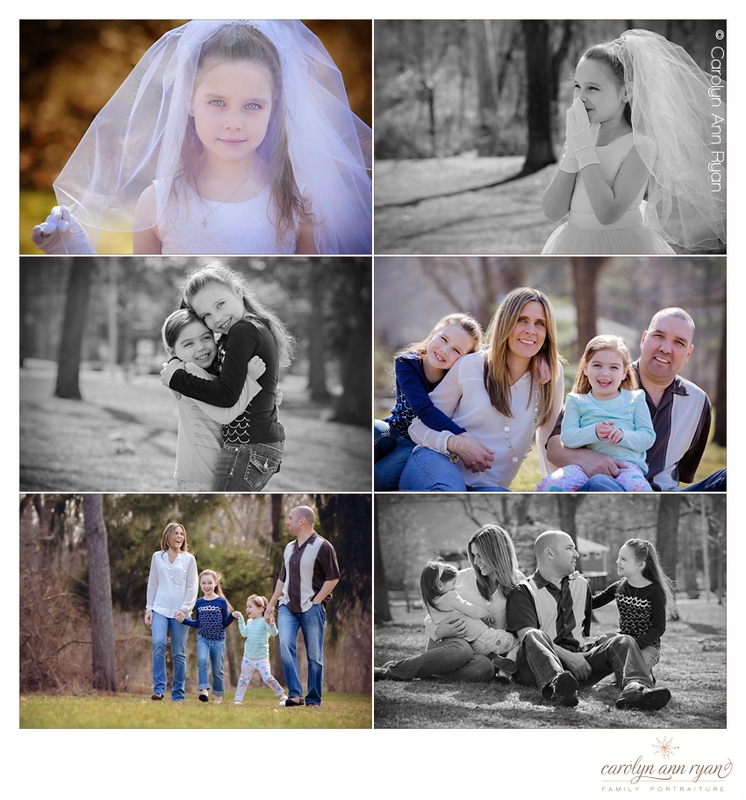 If scheduling immediately before the ceremony, we are often limited on time. 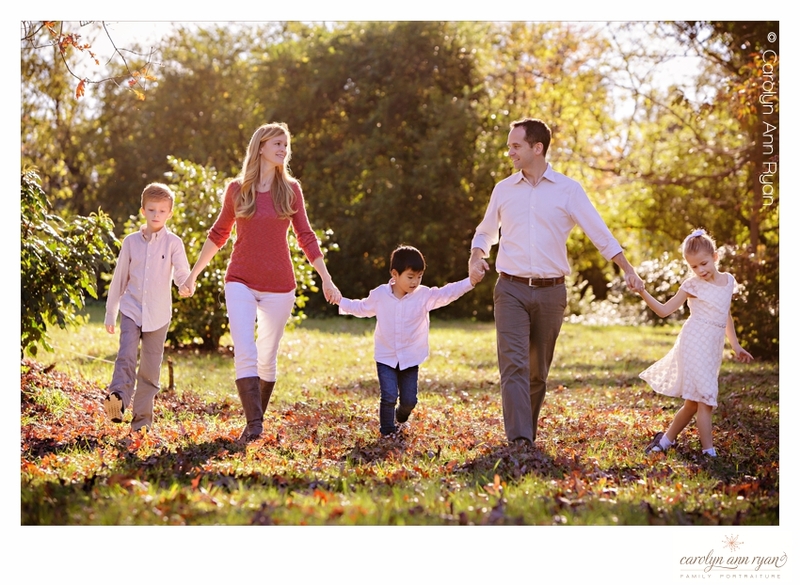 And if you are running late, your portrait session will be shorter, because you need to arrive at the Church. If scheduling immediately after the ceremony, there will be a ton of other families also taking photos of their children inside and outside. 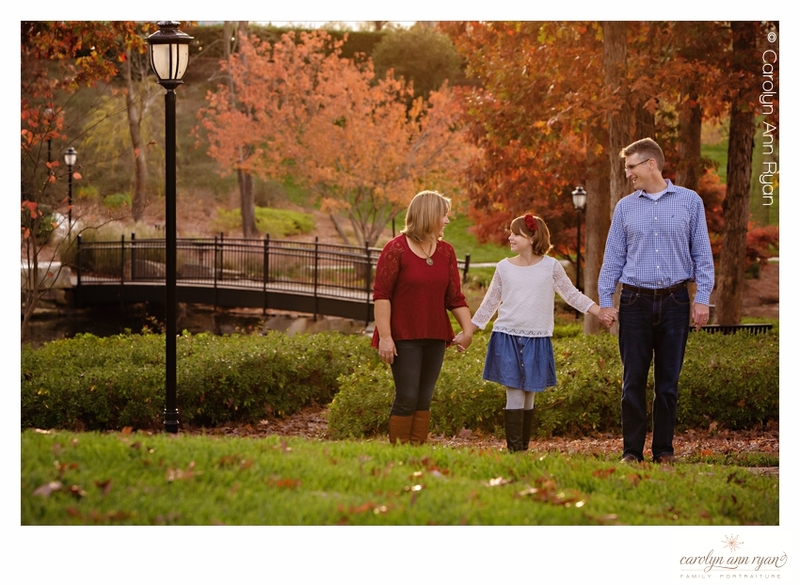 This can make it difficult to get the ideal location and lighting needed along with having clean backdrops without people walking through your photographs. 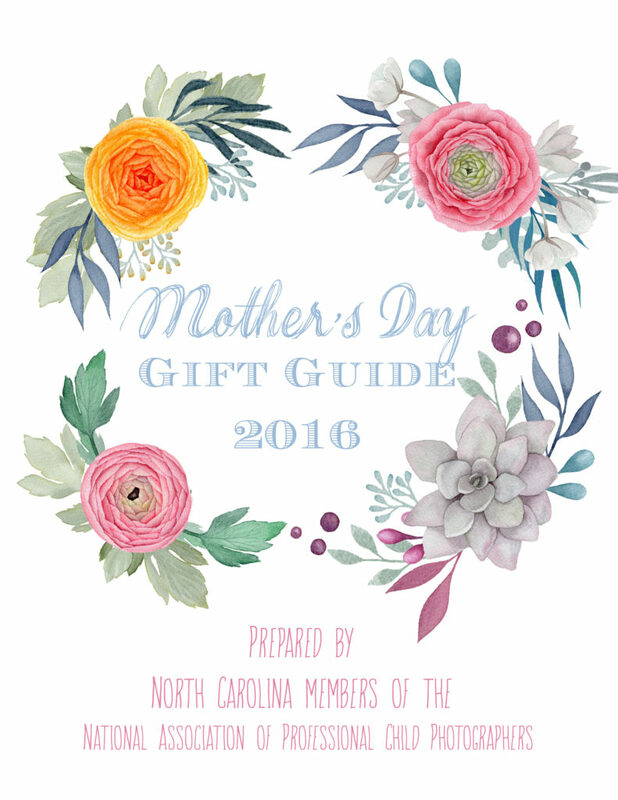 Additionally, many families schedule a party on the same day as the Communion, and your brain will likely be filled with thoughts of party preparations, arriving on time to your party, and more. 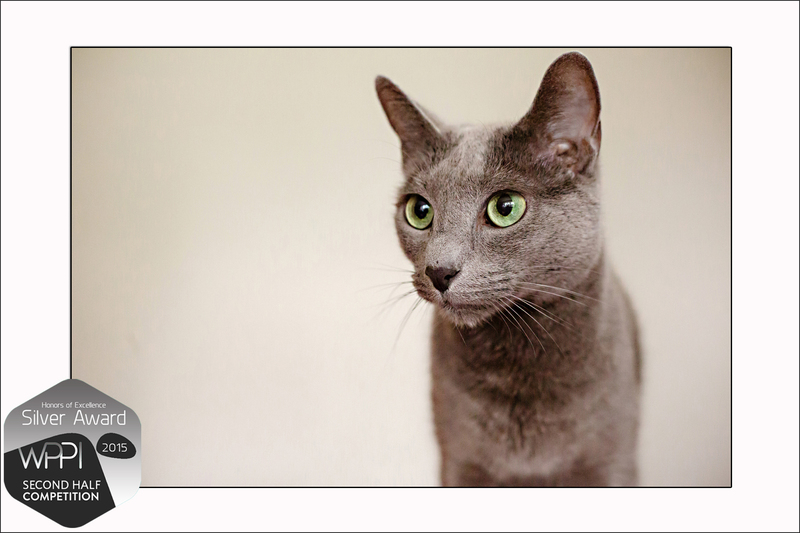 Another consideration is the weather forecast and rain. If you truly want photographs on the day of the Communion, if it rains, our only alternative is to photograph inside. But if you schedule your session on a different day, you won’t have any time constraints and will be more relaxed arriving for your session. If the forecast calls for rain, we would simply reschedule for another day. You won’t have to worry about keeping your child’s outfit clean (although I promise to do my best to avoid getting Communion outfits dirty). 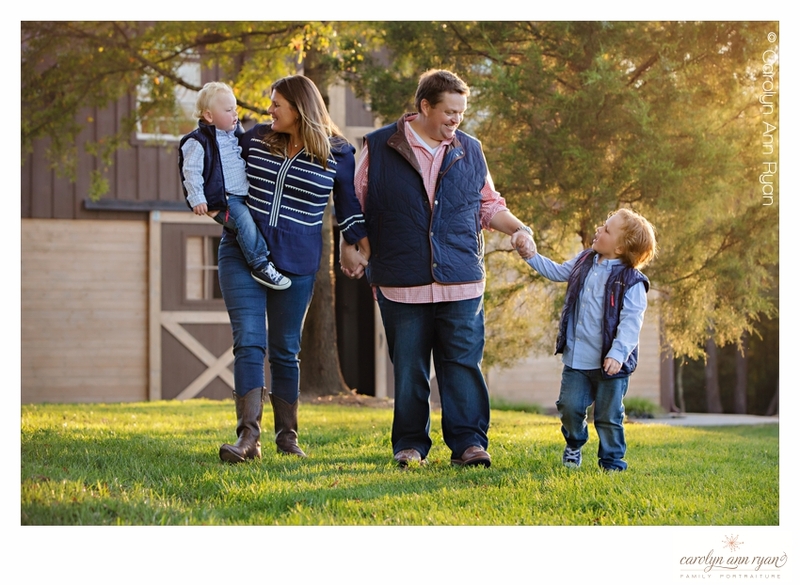 And you will have more flexibility in outfits, so I remind my clients, you have my time, so let’s also photograph your casual family portraits too! 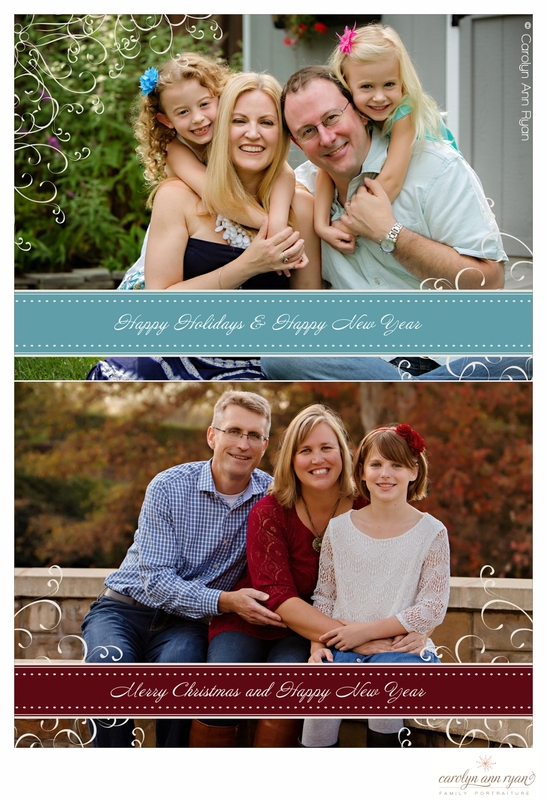 You could even complete your Holiday Card portrait session – in April or May! 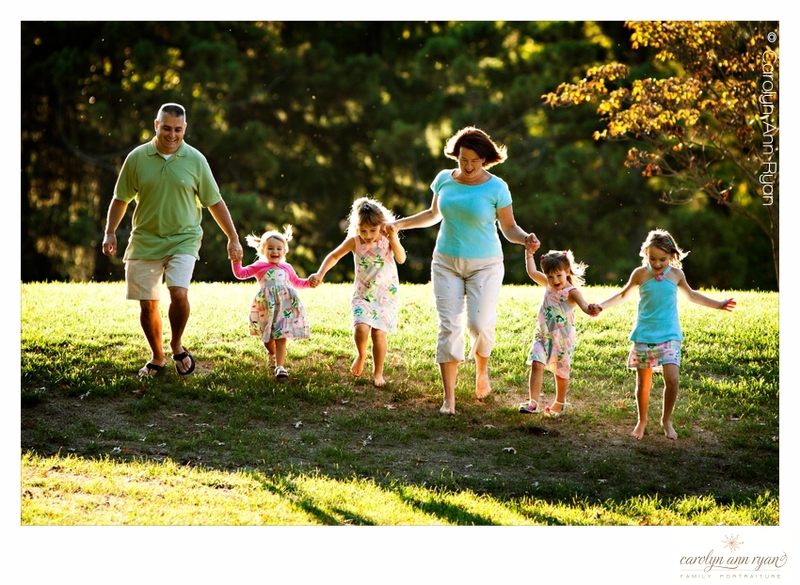 With less to worry about, you will be able to focus on simply having fun with your children, and your photographs will be beautiful. 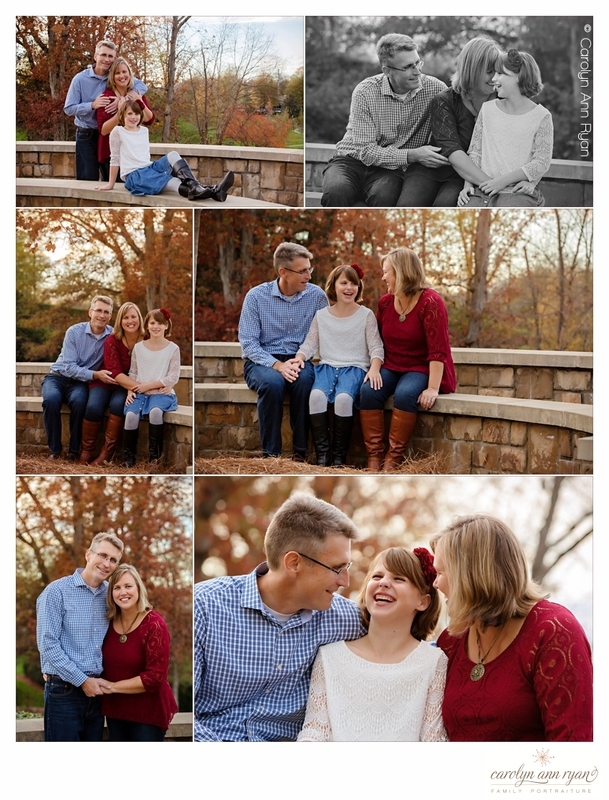 Last month, I attended the National Association of Professional Child Photographers Retreat in Georgia, and I returned home with so many wonderful ideas. After watching a Senior Portrait Styling and Lighting Workshop, I immediately wanted to come home and photograph my daughter in a similar style with a Winter/Valentine’s outfit. 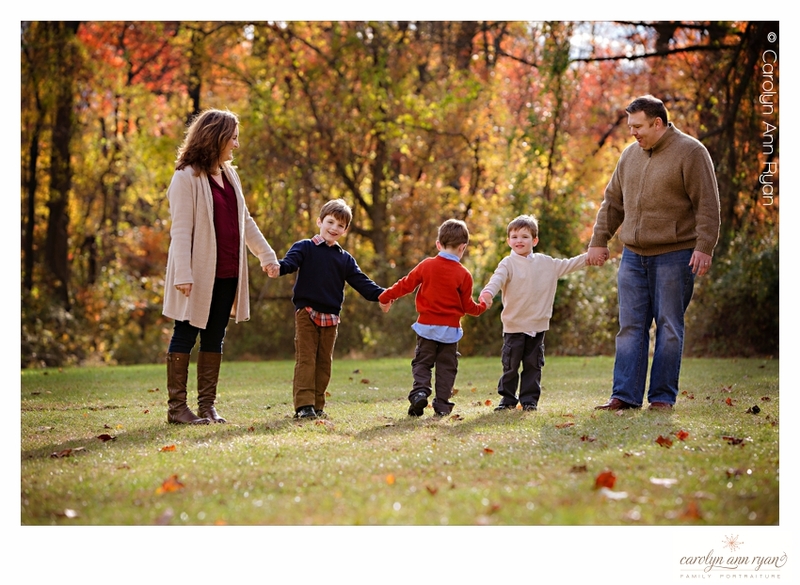 But then I thought about how fun it would be to include her friends in the session, and so I reached out to a few Moms. 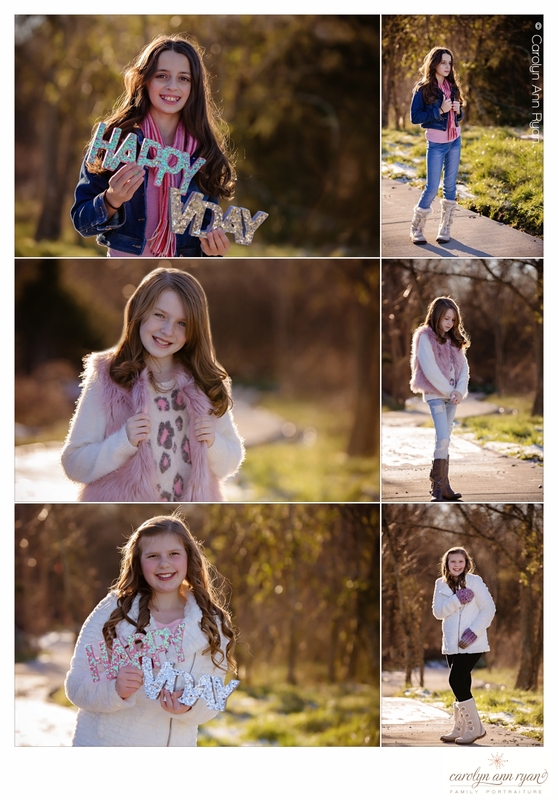 We visited our local Target store’s clearance for a few key finds and here is the result of our Tweens Portrait session. 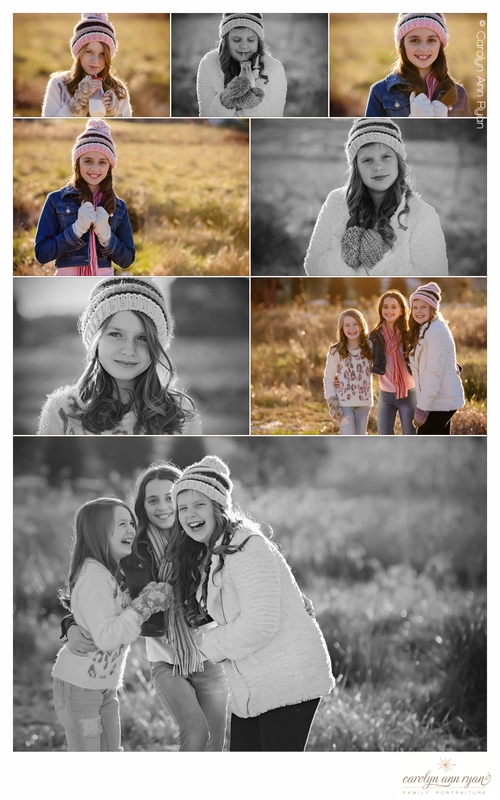 I love photographing girls at this age, especially with their friends. 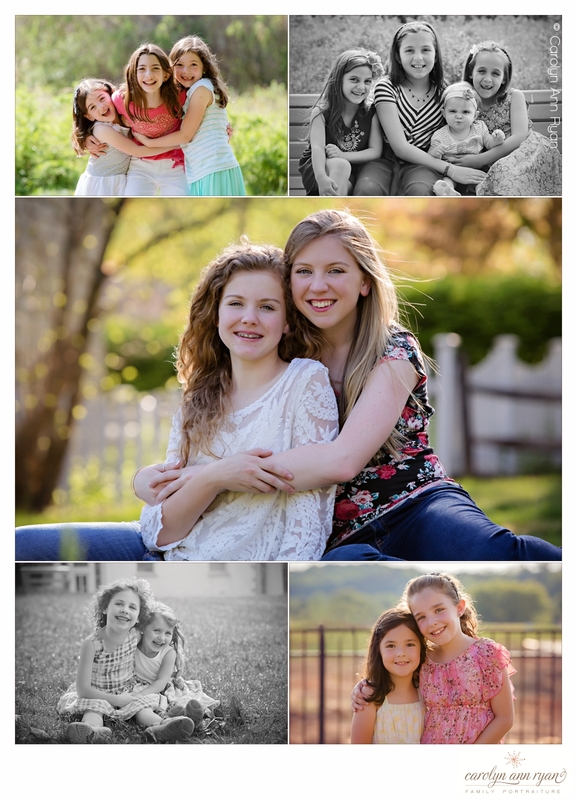 These girls will be finishing elementary school this year and starting middle school! It makes me so nervous for my daughter from a social perspective, especially because I remember how tough middle school was for me. I always wanted to be popular, and wanted to be liked and have a ton of friends. But now I’m old enough to look back and realize, my true friends were the girls that didn’t care about my popularity status or that my mother was the secretary in our school – they were the friends that liked me for me. All girls need to have those friends. Right now, I’m so happy for my daughter to see her with these sweet girls and I love the quality of the friends she has already made since our relocation to this area, and I hope these friendships continue into middle school. I do feel we are very lucky, because some of the closest friendships I have developed since moving here are the parents of the my daughter’s new friends. It’s the friends that love you for the person you are that will be the most important friends to keep in life. 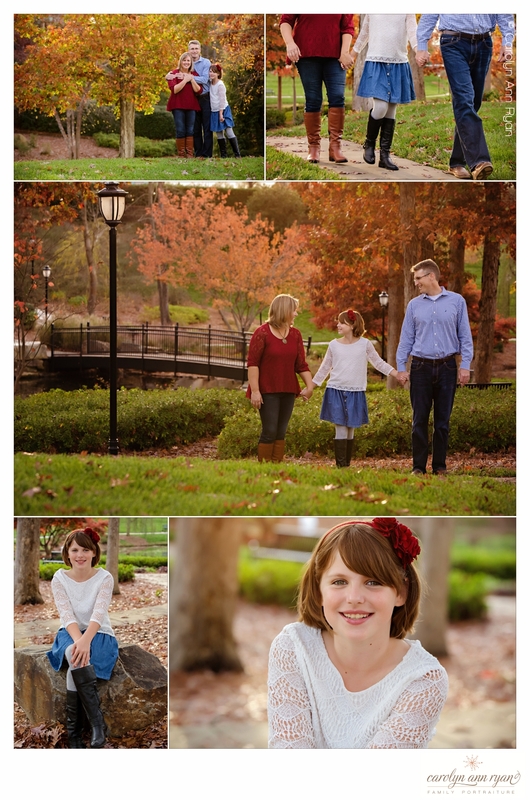 The styling and outfits for this session made this just the perfect, classic family portrait session for Charlotte, NC area in the Fall. 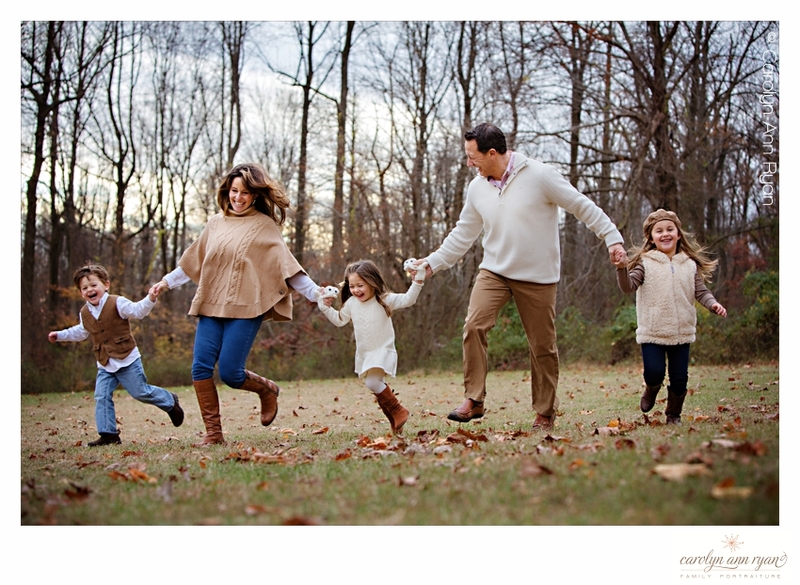 It was simple, but coordinated and the colors just fit perfectly with the Autumn hues. It’s subtle coordination from Mom’s cranberry red sweater and jeans, to the daughter’s matching cranberry hairband and denim skirt to Dad’s blue plaid shirt with jeans. In my eyes, it was something as simple as a hairband that pulled all the colors and style together. 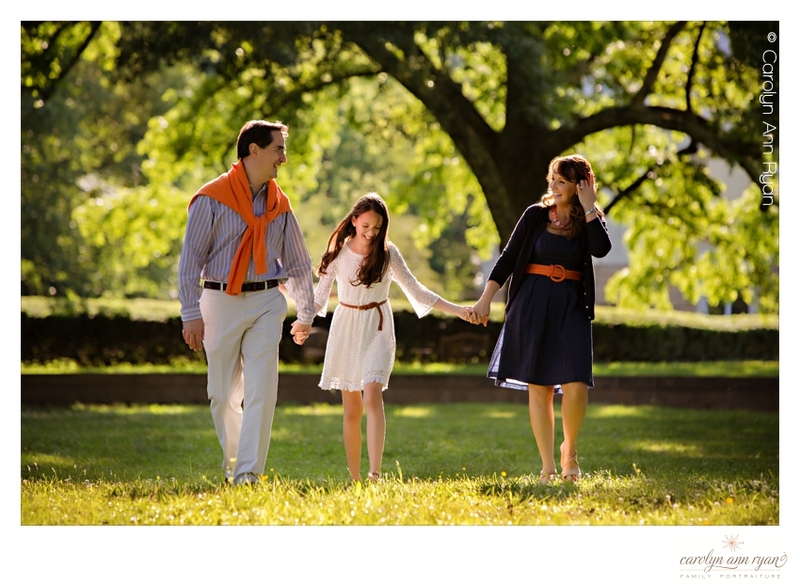 But nothing is better for me, than the happiness of a little girl spending quality time with Mom and Dad. 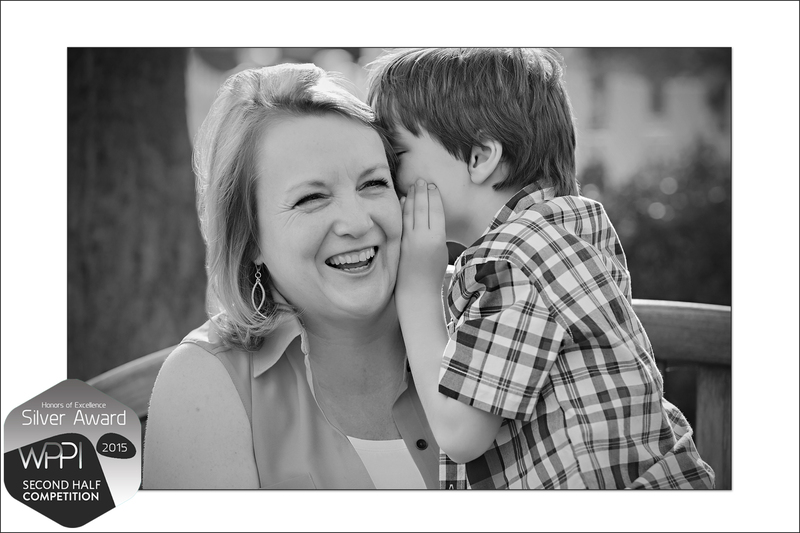 From the sparkle in her eye right down to the crinkle in her nose with her giggles in the last image, this session was one of my favorites from 2015. 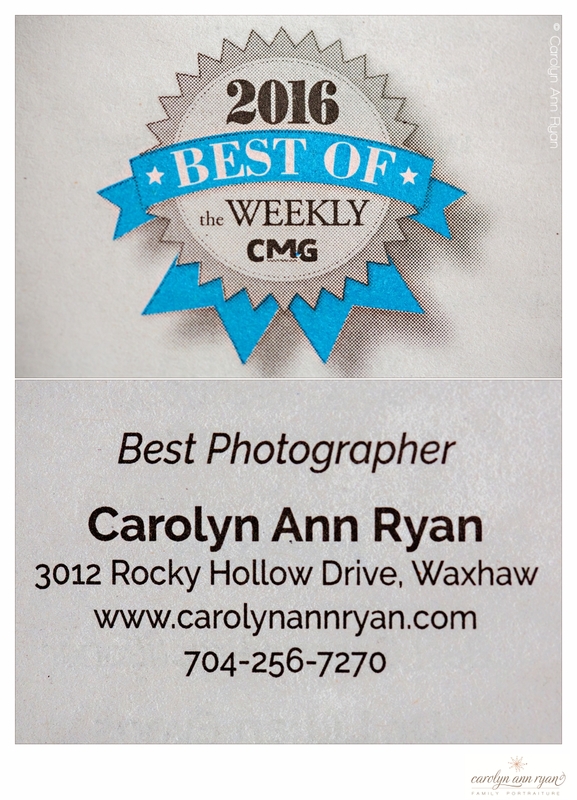 I am beyond thrilled to announce that Carolyn Ann Ryan Photography recently earned four Silver Awards in the Wedding and Portrait Photographers International (WPPI) Second Half 2015 Image Competition . 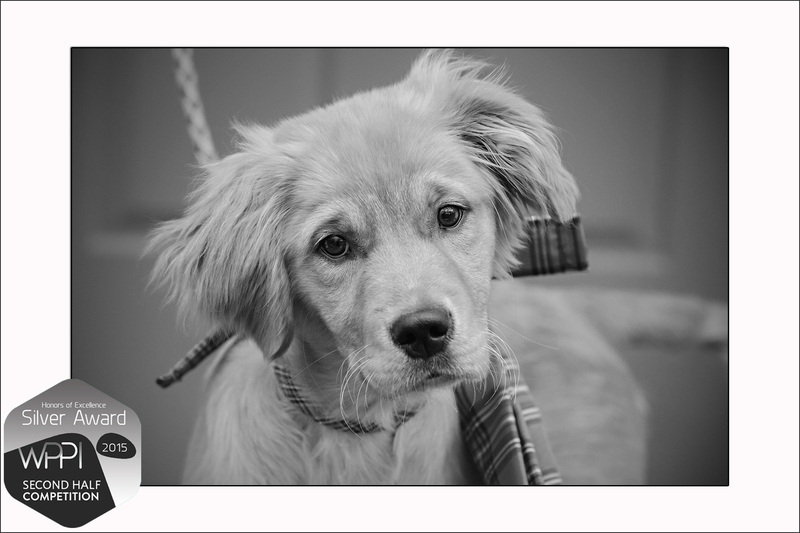 Each year, I submit a handful of my favorite images to the top Image Competitions in order to have my work reviewed and critiqued by some of the most talented photographers in the industry. And I’m not alone in this effort as thousands of entries are submitted by photographers around the globe and every entry is critiqued and scored by the panel of judges. I’m ecstatic to have multiple images recognized by the judges, and with these awards I have earned the title ‘Associate of WPPI‘. 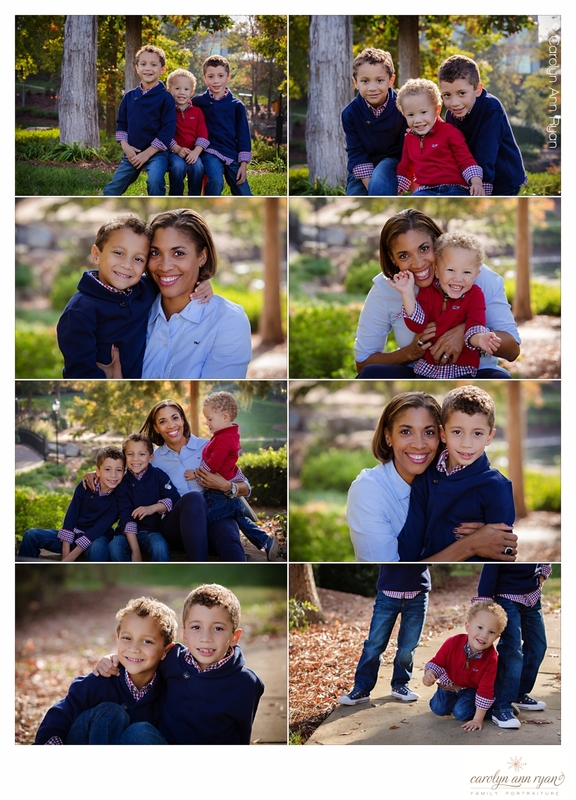 All of the images below were created during portrait sessions with my clients, and I am truly honored and grateful to have had the opportunity to create each of these images. 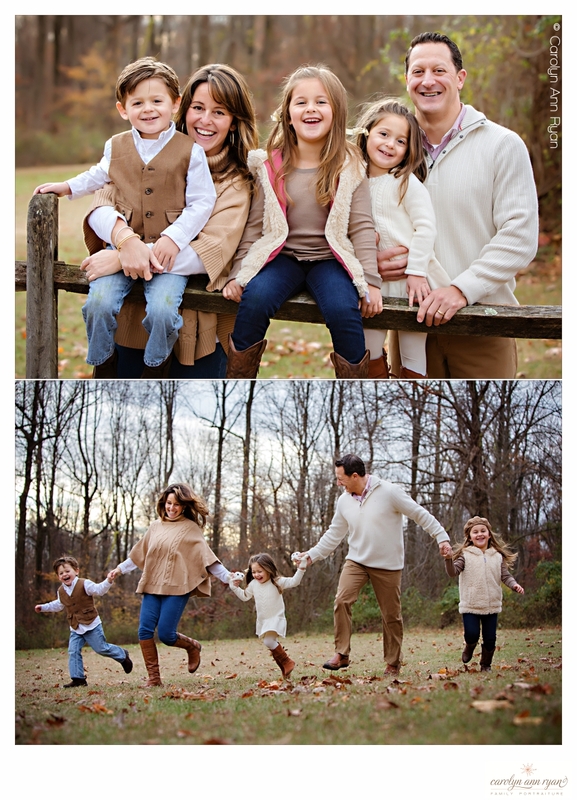 Whether photographing an adorable family of six or a family’s new puppy, I have truly loved being a part of each of these moments. 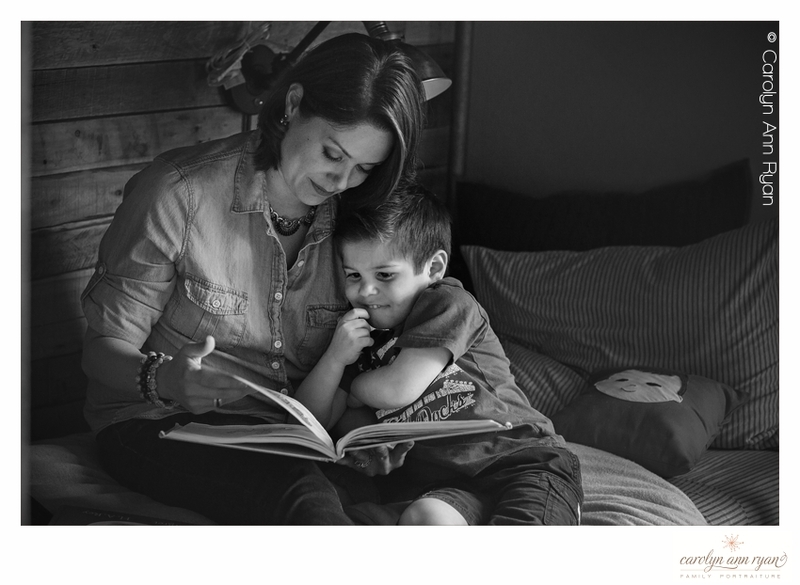 There is something incredible about the bond between a Momma and her little man. All it takes is for him to look into her eyes, flash that sweet smile, and her heart just melts. And then, just to ensure that he has her completely wrapped around his finger, he dives in for a hug and gives the best tight squeeze he can give. 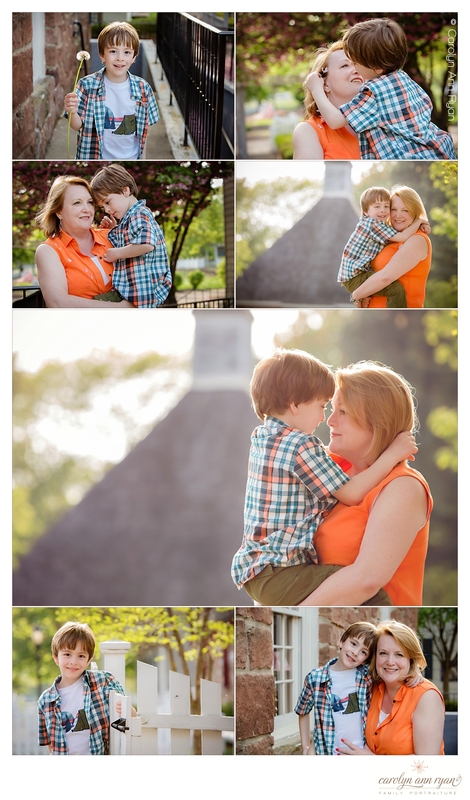 I have had the pleasure to photograph this Mom and her boy 3 times in the past few years, and each session has shown their incredible bond and it just seems to grow more and more each year. He just adores her, and his smile and happiness shows it all. She is his best friend, his support, his biggest fan and champion. For each session, we chose a new location, first a park, then the beach and for the final session we met in a historical village. I love the benches, barns, brick walls and more to accent the gorgeous afternoon light. 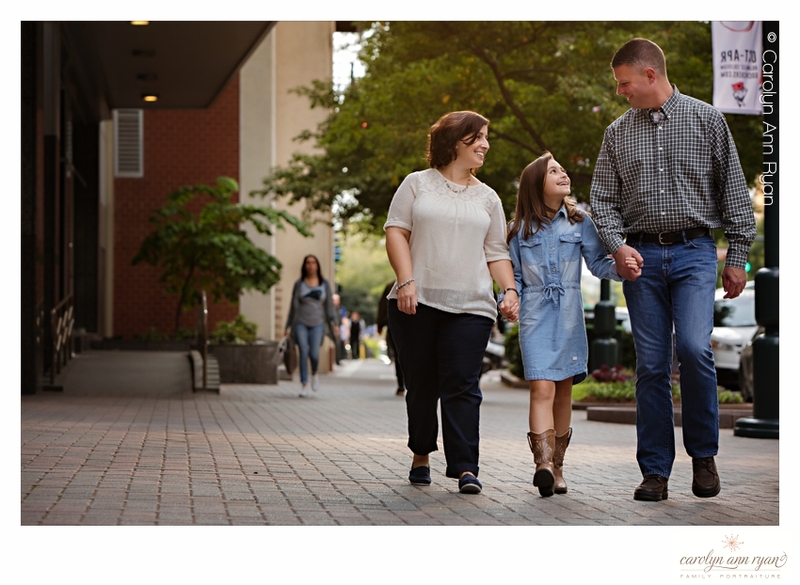 I have worked with so many wonderful and amazing clients over the years, and I was honored to have one more session with this pair before my relocation to Charlotte, NC. These guys have a special place in my heart. 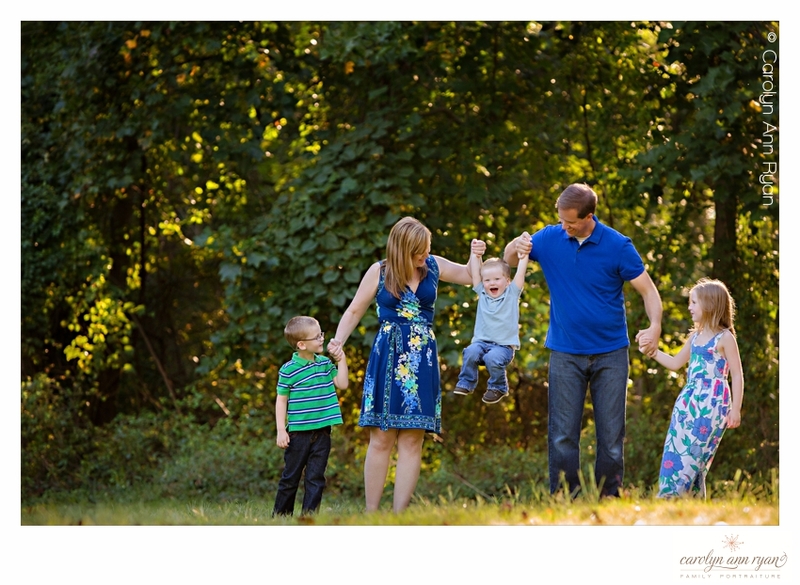 Charlotte, NC Family Photographer | Even when they are not so little . 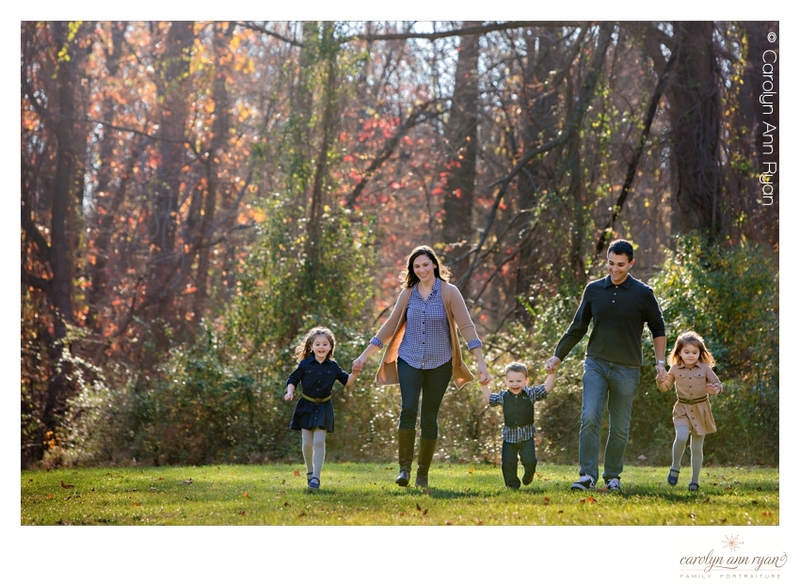 . .
As a family photographer, I truly believe there is never a bad time for family portraits. 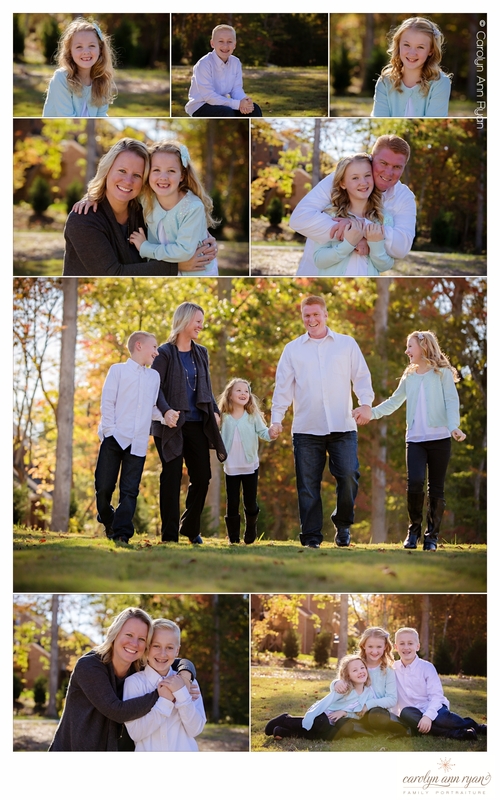 It doesn’t matter the age of your children, younger or older, it’s always a great time to update your photographs. 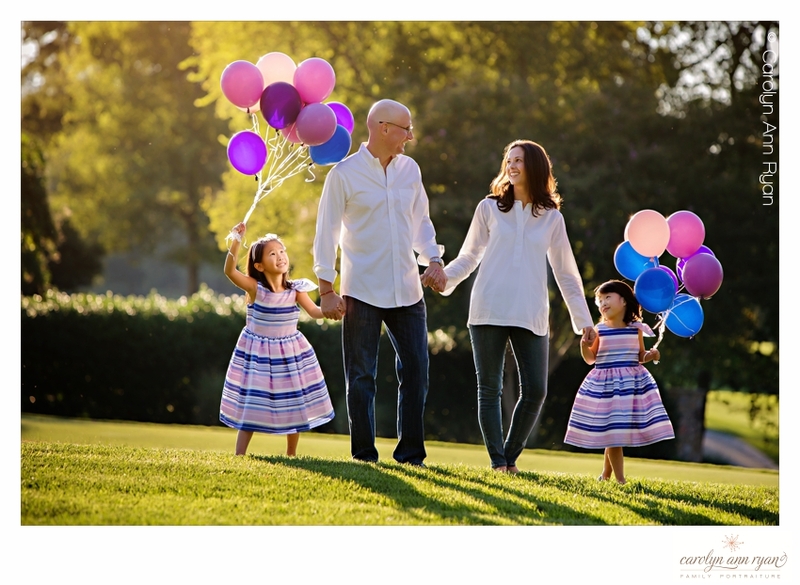 Children deserve to have tons of beautiful images and photographs with their parents that they will keep and treasure years into the future. When children are teenagers, it’s awesome to remind them of the importance of family and the closeness they share with their family members. As children get older, they often start to realize that their parents are their best friends and their biggest fans and champions. 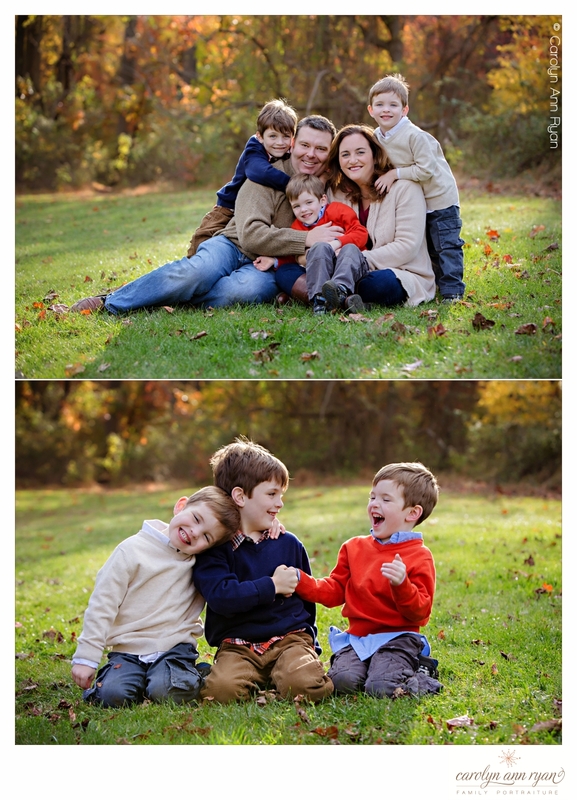 These relationships are so fun to capture in images for both parents and children. 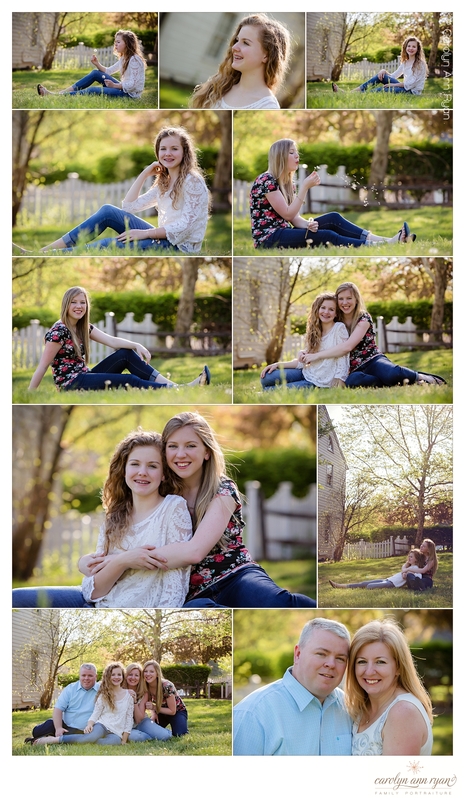 During this particular session, I especially loved showing these beautiful girls just how stunning they really are, and my favorite photographs from the day were the ones we created of the sisters together. Their incredibly close friendship just shines right through in these photographs. 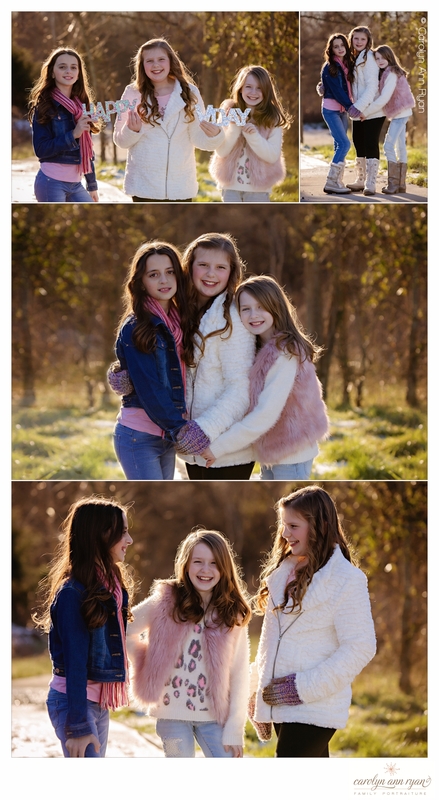 Through thick or thin, these sisters will forever be each other’s best friend. From the moment I stepped out of the car, I melted for her red hair and those tiny little waves and curls. Then came the smile with just a couple of little teeth and it made me giggle. 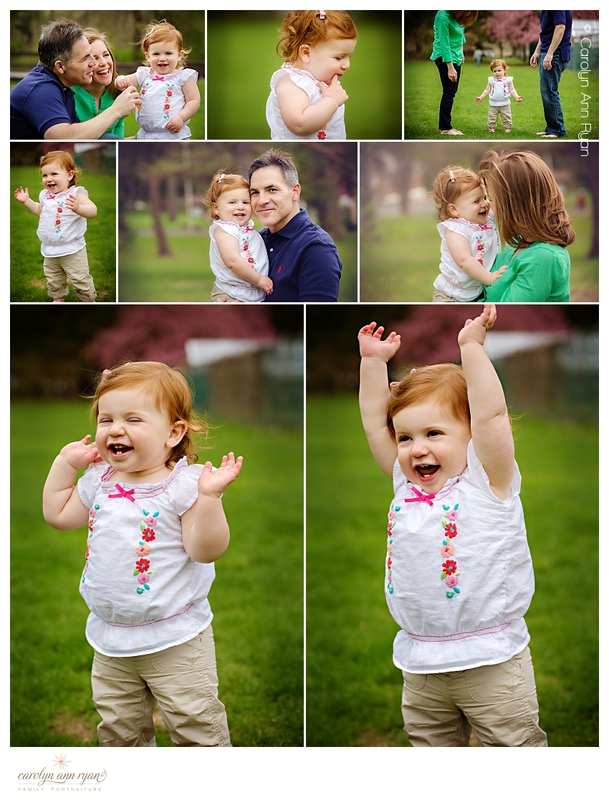 And it’s no wonder that her parents are just mesmerized by this tiny little person in their life. She was curious and silly and happy and filled with sugar and spice and everything nice. I just couldn’t get enough of those grins and giggles. She’ll melt your heart too.